I was really bored. And by really, I mean reaaaaaaaaally. 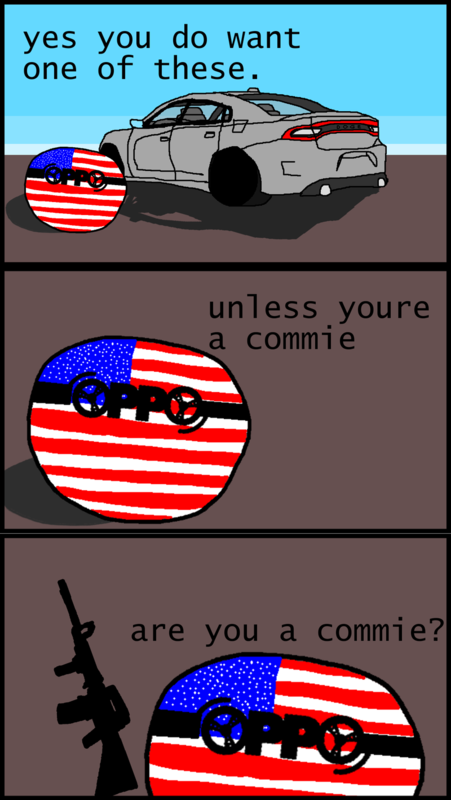 So I made a terrible Polandball, which is my first. And here's the Murica Oppoball if you like it.